DN Strategies, LLC | Austin-based Domain Name Acquisition and Divesture Firm. 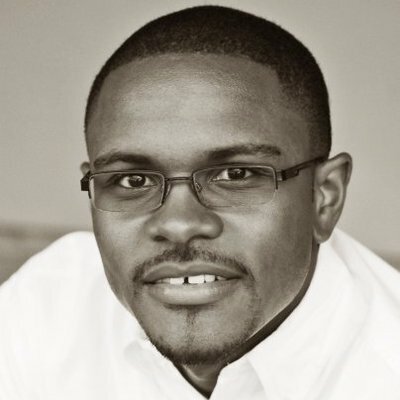 Based in Austin, Texas under the oversight of Alvin Brown — domain investor, developer, and strategist, DNStrategies.com is a consultancy specializing in serving a global footprint of customers in establishing acquisition, divestiture, development and leasing of domain names as digital assets. Your Trusted Domain Name Acquisition and Divestiture Firm. Call 512-814-9177 to acquire or divest your next domain name investment. BlackBeautySupply.com — purchased via Afternic.com by anonymous buyer. EarthBattery.com — purchased via Afternic.com by anonymous buyer. ClearSkinRX.com — purchased for an undisclosed amount by a skincare company via GoDaddy. 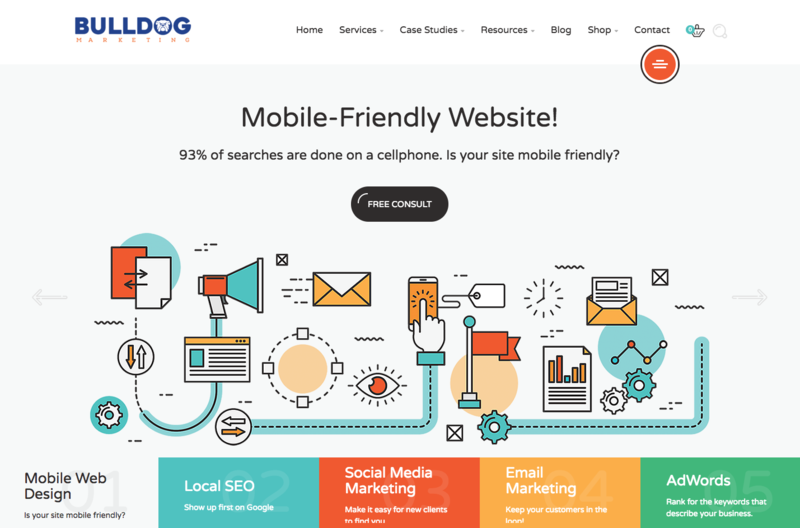 Bulldog Marketing is a one stop shop solution to marketing — purchased BulldogMarketing.com. 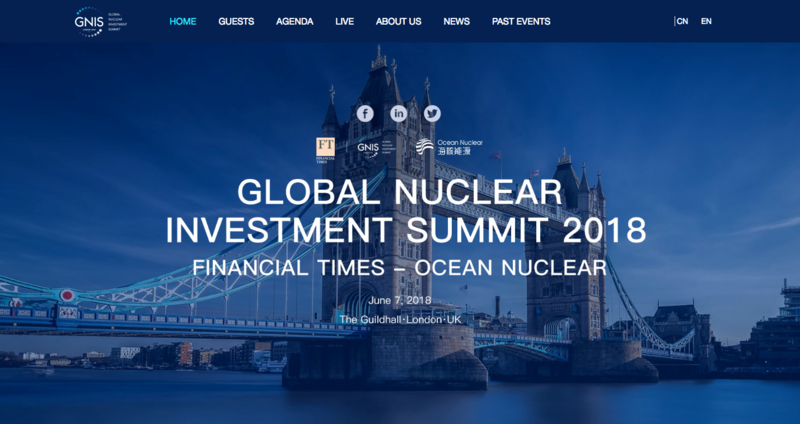 Global Nuclear Investment Summit (GNIS) is an international agency that promotes financial energy cooperation throughout the world — purchased gnis.net. 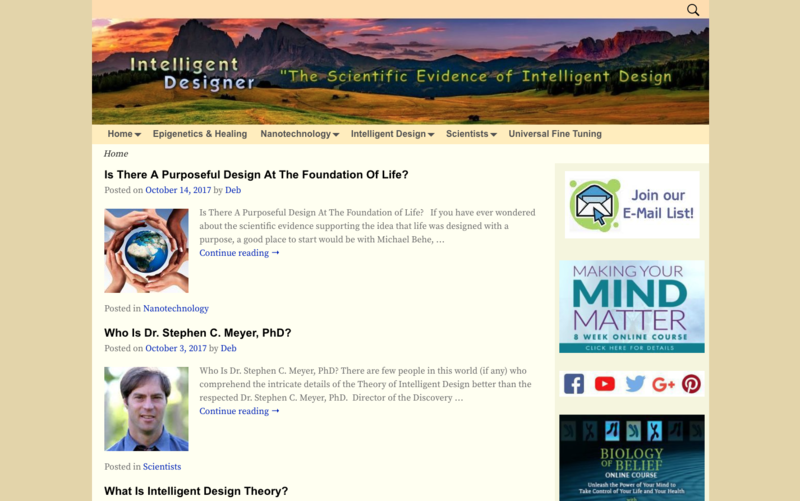 Intelligent Designer dedicated to the study of intelligent design, science & spirituality, quantum model & epigenetics — purchased IntelligentDesigner.com. Green Light Consulting is a virtual marketing firm for small to medium-sized businesses to bring their vision to life — purchased GreenLightIdeas.com. 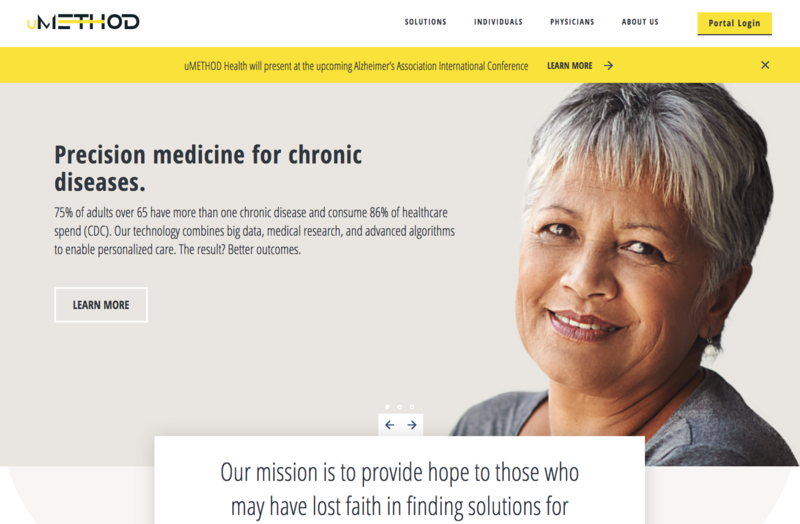 uMETHOD has developed a precision-medicine engine for chronic diseases, bringing next-generation, personalized medicine to market — purchased uMethod.com. 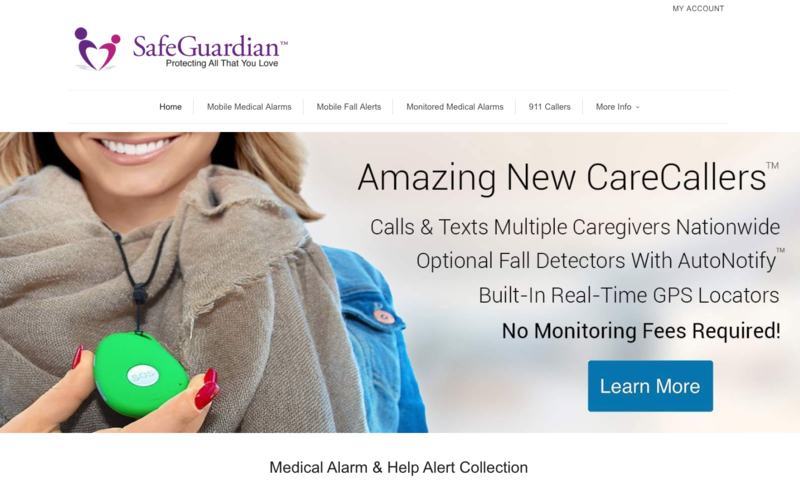 SafeGuardian™ Medical Alarm and Personal Emergency Alert Panic Button Systems is one of America's most dedicated and innovative medical alert alarm companies — purchased HomesteadHealth.net. 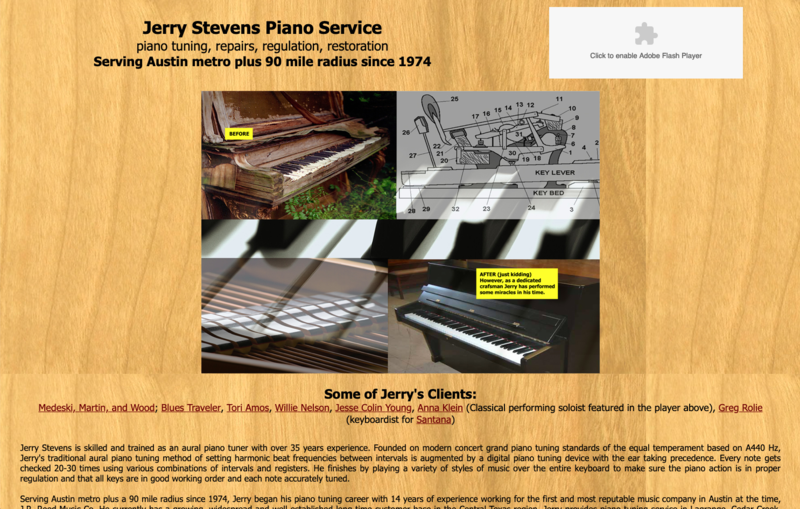 Jerry Stevens Piano Service based in Austin, Texas: piano tuning, repairs, regulation, restoration — purchased AustinPianoTuner.com via GoDaddy. TripRecorder.com — purchased for an undisclosed amount via GoDaddy.com. iCaregiver.com — purchased for an undisclosed amount by a healthcare company via Network Solutions. Copyright © 2019. All rights reserved. DN Strategies, LLC. is based in Austin, Texas.